Extraordinary.Discovered it “par hasard” at the Hotel du Palais in Biarritz a few years ago. I have a very curly thin hair and it does its magic. The hair after blowdry is smooth, straight and with volume. I’ve been using this product for 4 months and it works for me! With consistent use I saw a difference in the quality of my hair, it’s a good hair loss treatment; and my thin hair stopped tangling. It does not leave any heaviness or greasiness, absolutely weightless and easy to use. May be used either after shampooing or on dry hair whenever desired. 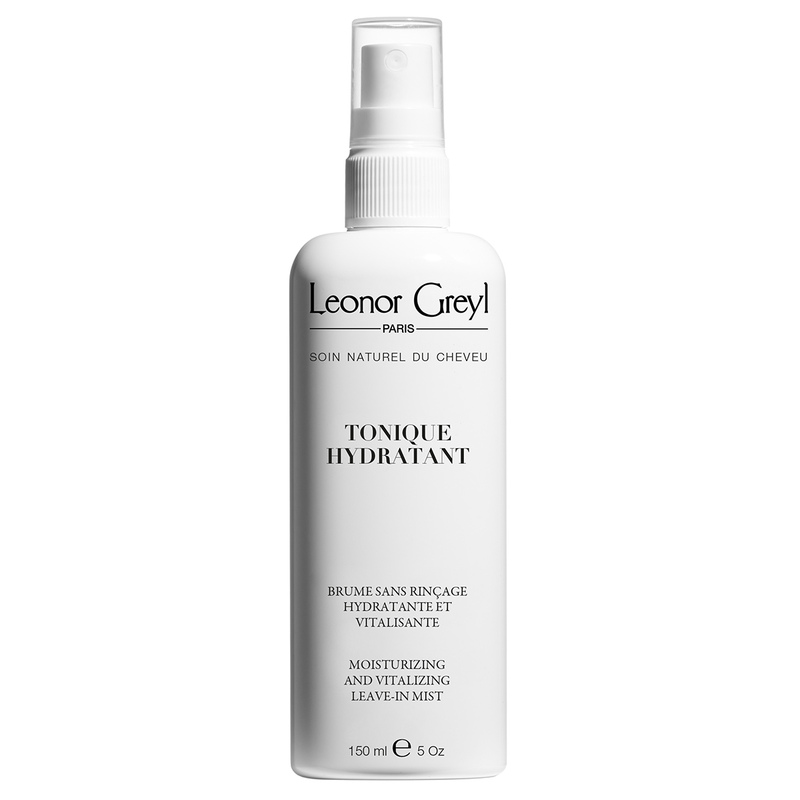 Launched in 1990, this hydrating mist was designed to perfect hair in a quick and easy spray. Particularly well-suited to frizzy and rebellious locks, the mist is often used to dampen hair and make styling easier the morning after washing. Its toning and moisturizing formula doesn’t weigh hair down, and instantly revitalizes.